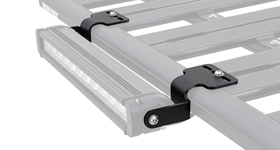 View our range of brackets that will fit items such as lights and aerials to your roof racks or luggage carrier. 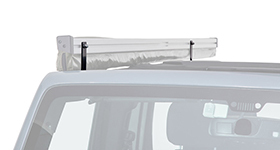 View the range of aerial brackets that will allow you to attach your aerial to the range of Rhino racks. 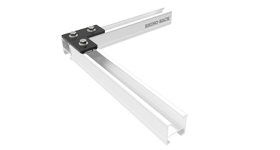 View the range of general or multipurpose brackets available to fit items to the Rhino-Rack product range. 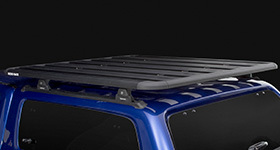 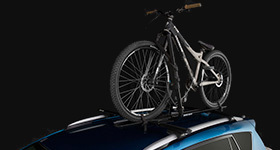 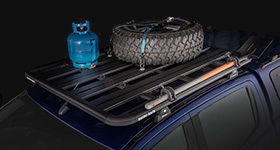 View the range of light brackets available for your roof racks or luggage carriers. 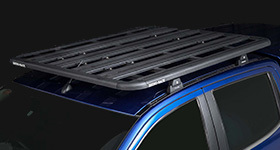 Includes beacon lights. 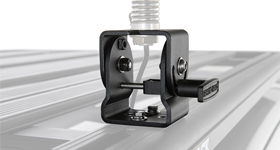 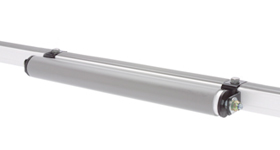 View the range of brackets available for your awning. 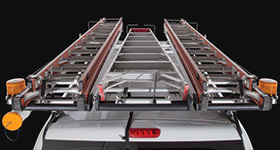 View the range of brackets available for your Pioneer Platform, Tray or Tradie. 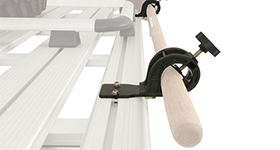 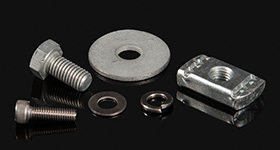 View the range of brackets available for your roller.